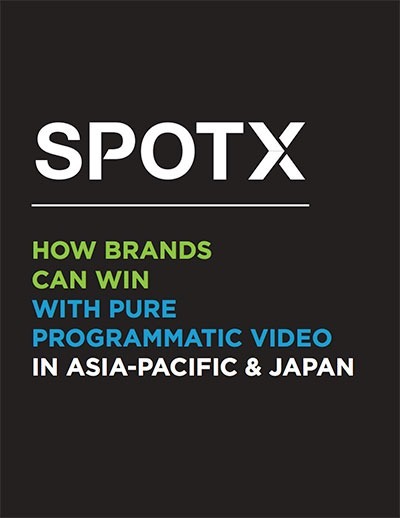 The Asia-Pacific and Japan video advertising market is in growth mode – there is no doubt about it. Brand advertisers are realising that video advertising must be part of their marketing mix if they are to effectively reach them across a multitude of platforms. Budgets are shifting from traditional media channels and the options available to brand advertisers and their agency partners to benefit from targeted advertising automation are widening. Brands and agencies can gain even more value from their advertising dollars if they take the right steps in implementing a pure programmatic video advertising strategy. Please fill out the form below to view the whitepaper.